May is feeling so different from the previous months! First, there was the Pixiwoo course which triggered interest for new products and techniques. Then there were some novelties I enjoyed using a lot. And of course, the weather finally getting warmer means that a whole new palette of colors and products can finally be put back in use. So here were my favorites for the month of May! 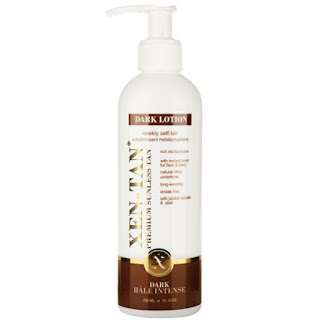 Xen Tan Dark Lotion self-tanner : You have heard me rave about this for years, and I still find it to be one of the best fake tans on the market. I have only slightly changed my face routine - more on that to come in a review- but for the body, the good old Dark Lotion can't be beaten! 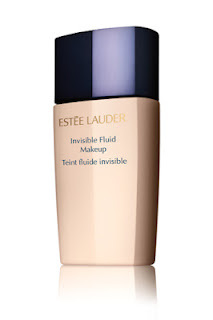 Estee Lauder Invisible Fluid: review here - although my story with this foundation started mainly because of my forced break-up with Chanel Vitalumiere Aqua, we're getting along pretty well now. I like the amount of coverage I get but also and mostly the facts that it lasts so well on work days. 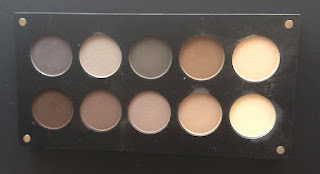 My Inglot palette of cool matte neutrals. Really loving the texture and pigmentation of these shadows, I cannot wait to get more and so far I have given a lot of love to this palette, it's been my go-to for May! Essie Tour de Finance nailpolish : OK what with the stupid name, Essie? Other than that I am absolutely obsessed with this color, which is kind of a nailpolish version of Illamasqua Atomic lipstick. 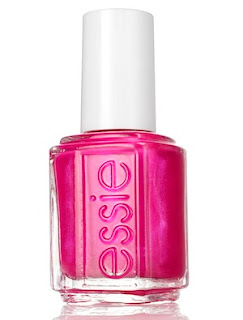 I'm not even into pink much, especially not on the nails, but this one is just so pretty with its bluey toned reflects. 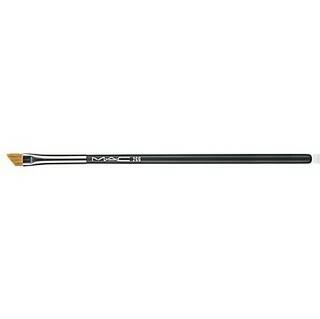 Tool of the month - Mac 266 angled brush : great for lining the lid with eyeshadow, which I have been doing a lot this month, and for darkening the outer V before blending it. I just can't live without this brush anymore. 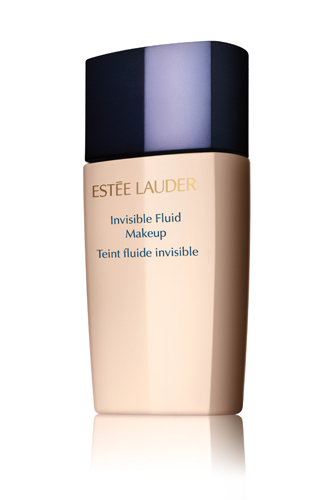 Can't wait to try the Estee Lauder foundation - I have heard nothing but great things. This foundation does its job, that is for sure! I think I may try that foundation. Nordstroms is offering a free 10 day supply of it in store and I think it would be the perfect time to test drive it. I'm hoping that a shade will match my skin tone and will cover up any bits of redness I may have. Oh if you can get a sample it's definitely worth trying! 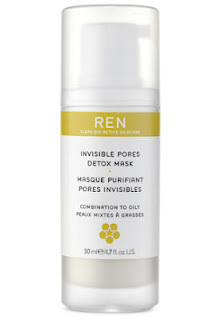 Unless you have sever redness (rosacea) it should do a great work. Ooh, coincidentally just applied Tour de Finance on my nails about 2 hours ago :P Such a fun, bright shade for summer.